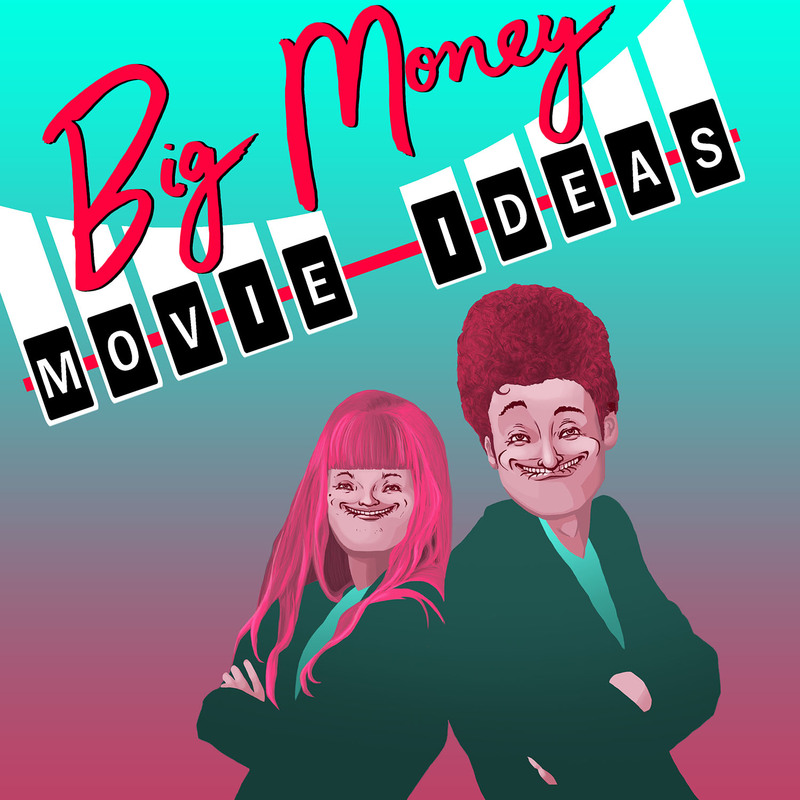 BMMI Episode 081: Blue Jeans – GHOST PARTY! Jeff made a deal with a trickster demon for a magic pair of pants. Unfortunately, Jeff became the magic pair of pants and the trickster demon became Jeff. Now this sentient pair of pants must become the trickster as Jeff the pants must possess an unwitting pants-wearer to make another trade. What do you call a sad pair of pants? Jeff!